New! Our Full Year 2019 Catalog is here! We are happy to provide review copies of our titles. 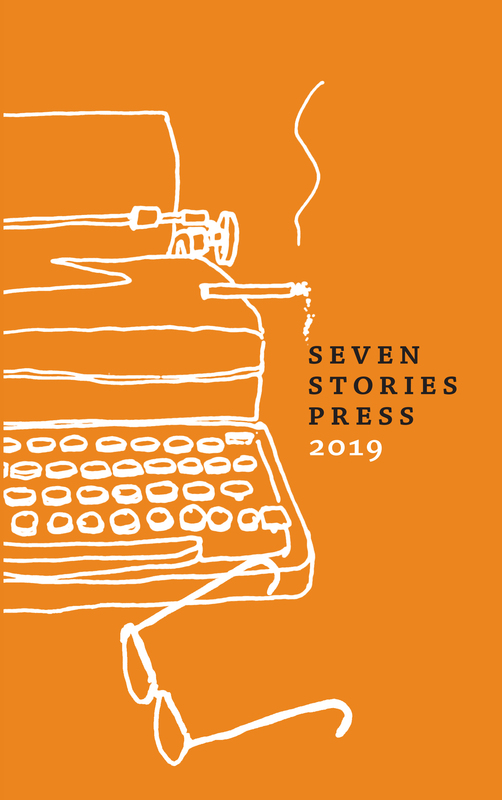 Send requests to our publicity department at publicity@sevenstories.com, or by mail. We are represented to the trade by Penguin Random House. To place an order, please contact your sales rep or see PRH's Booksellers Portal here.